We received some Brooklyn's Organics. These are a great option for kid's lunchboxes. They are sugar free and my kids seem to enjoy the Ginger Ale. Each can contains a bold fizz in svelte packaging and is USDA Organic-certified, non-GMO, Kosher, Gluten Free and Caffeine Free. 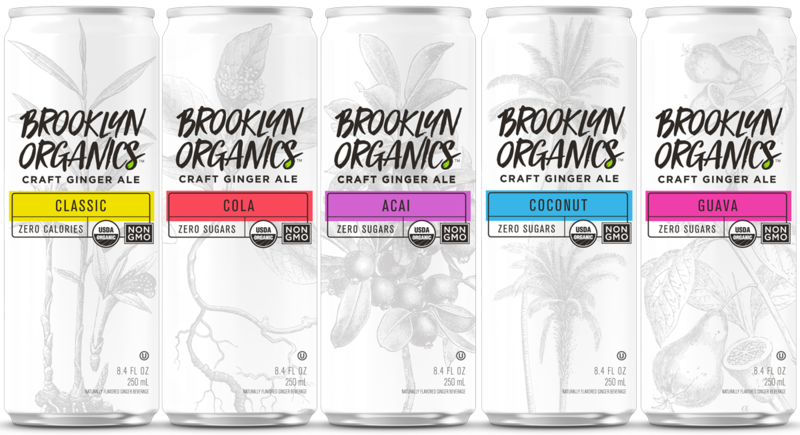 Brooklyn Organics likes their ginger ale zingy, with all the bite nature intended. 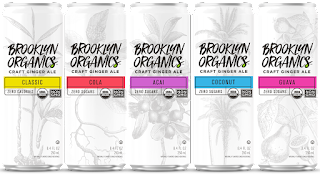 They created five new USDA Organic-certified sodas, gently sweetened with plant-based Stevia. Bold fizz in a svelte package, made with ingredients that are good for you and for the planet!